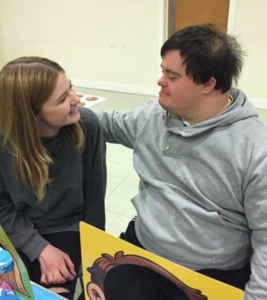 I first heard about Mencap when Laura came to my school to try and recruit some volunteers. At the start I was really unsure whether I wanted to start volunteering as I had never had any previous experience of working with individuals with learning disabilities. something good and get some experience. My brother also has Asperger’s so I wanted to help other individuals socialise as I’ve seen how hard it is for my brother to do so. 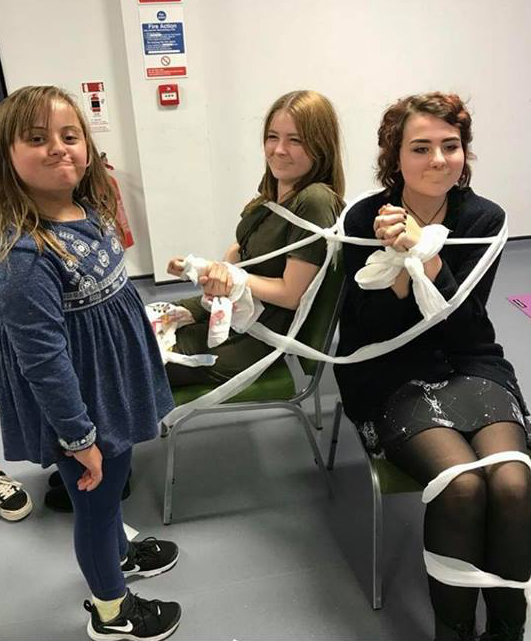 I have been volunteering at Mencap for roughly 2 years and have learnt so much from just these 2 years. I have also realised how rewarding volunteering is. I volunteer at both 18+ and Keynsham Juniors on a Thursday evening. I am going to also start volunteering for Keynsham Juniors on a Tuesday evening and the Go Explore group. I am hoping to also support members on a holiday. Throughout the 2 years I have volunteered at Mencap, I have organised 2 fetes to raise money so that Mencap can do more of the good work that they do! As a volunteer I help the members to join in with activities and socialise with other members. 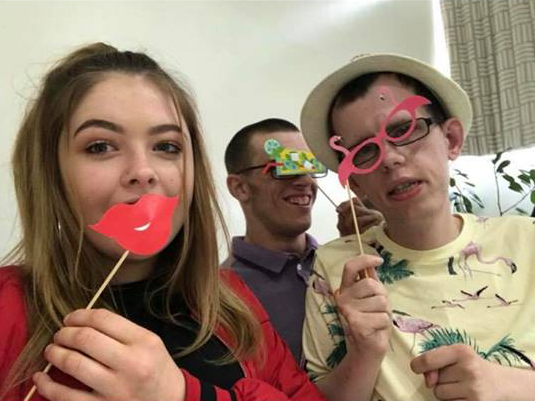 One of the most rewarding things about volunteering at Mencap is that you can really see the difference you can make in someone’s life. 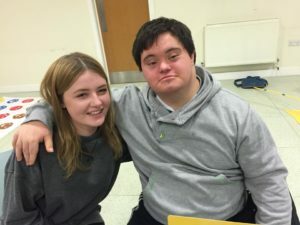 Volunteering at Mencap has really helped me to gain so much confidence. If you are unsure about volunteering all I would say is just give it a try, you honestly won’t regret it. 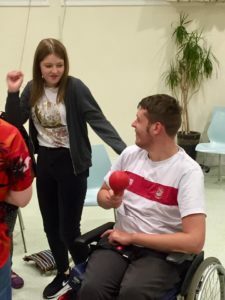 When I first started volunteering I was very anxious as I didn’t know what to expect but having all the other volunteers and the club leaders supporting me really helped me to feel comfortable and happy and therefore I carried on volunteering.